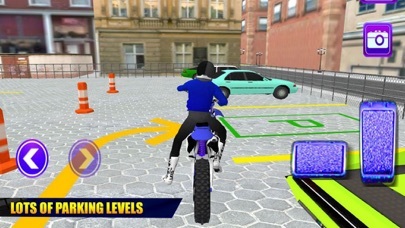 Parking Champion: Bike Rider is always fun in free bike games 2018 and new bike games 3d. It is really a great fun to ride a heavy bike on city highway tracks while performing crazy stunts. 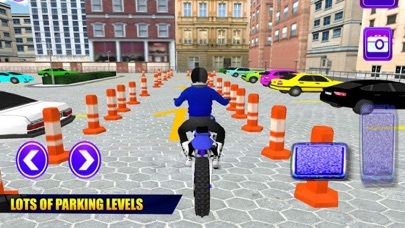 Features: • Tricky and extremely tough tracks to ride. • Different parking lots in multiple city locations. • Most realistic bike parking simulator. • Avoid crashes with moving road-barriers to park perfectly. 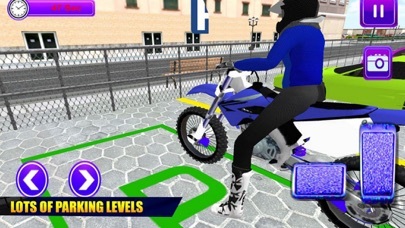 • Multiple exciting and challenging bike parking missions. • Time deadline to complete each challenge.